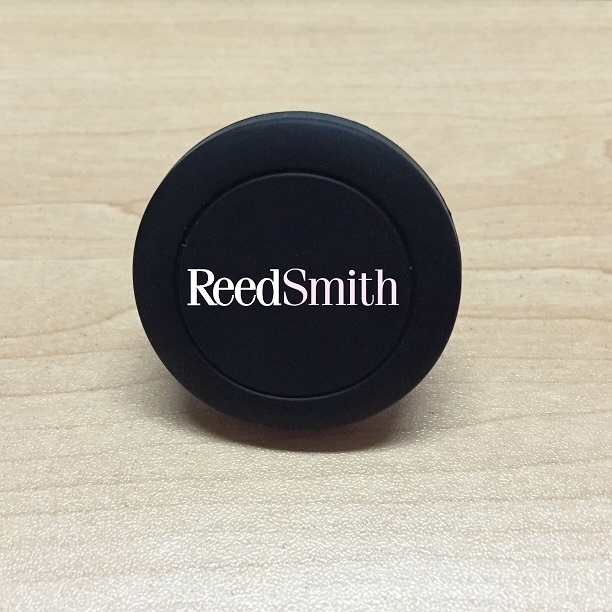 Your next giveaway needs to be something special. 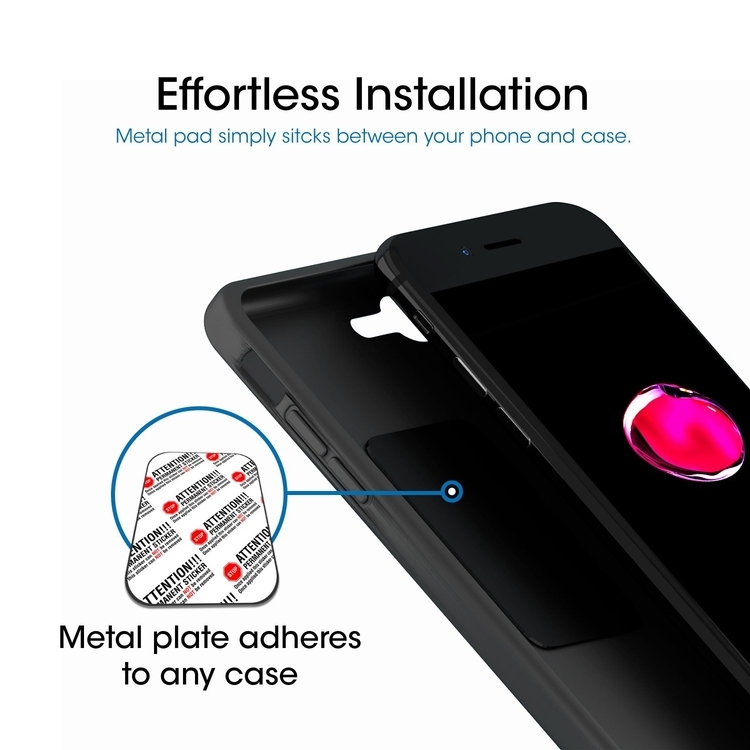 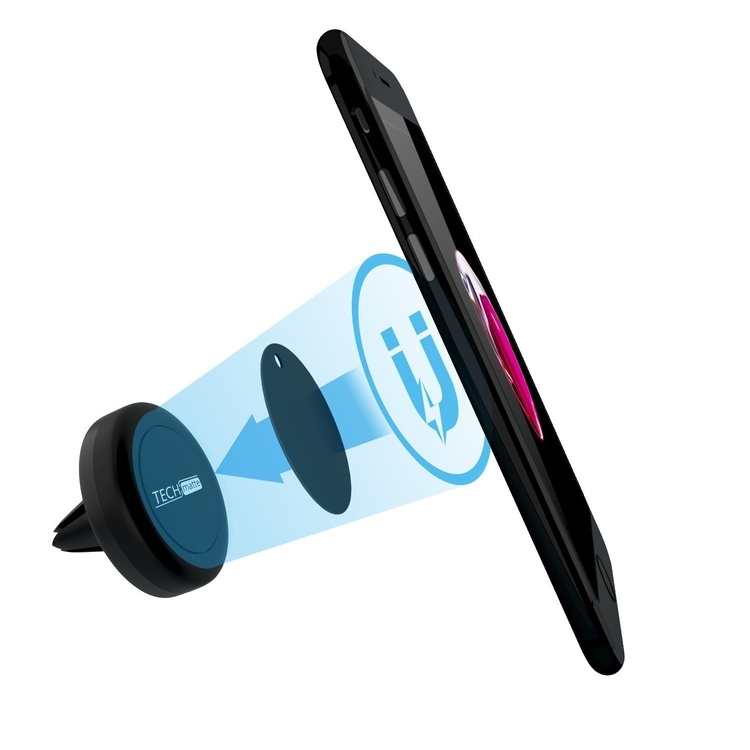 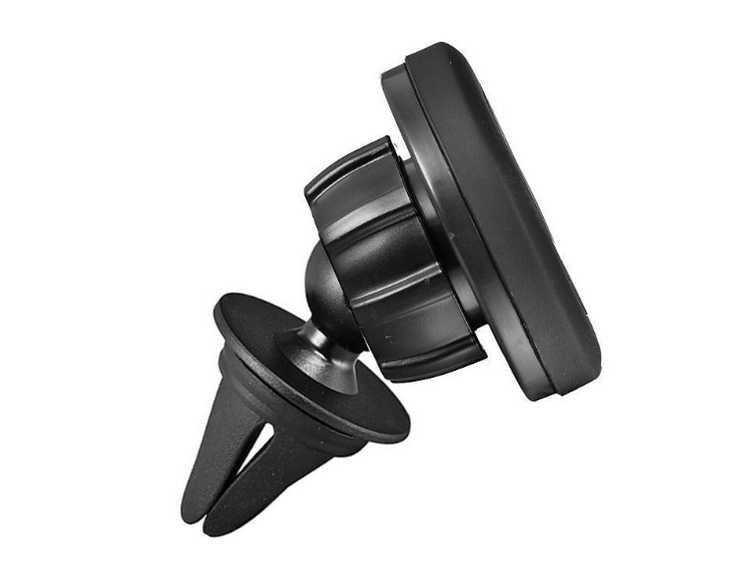 The universal air vent magnetic car mount for all smartphones fits the bill! 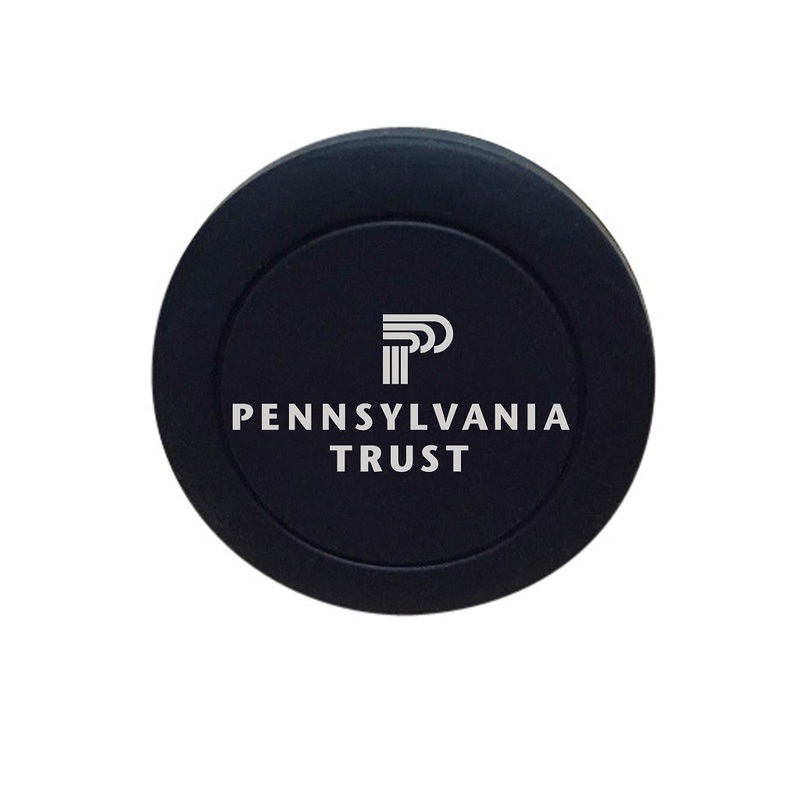 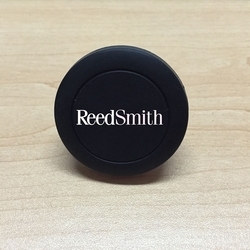 Any clients who need a place to easily display their smartphone while using its GPS capabilities will love this item. Rotate your smartphone and swivel your display as you please. 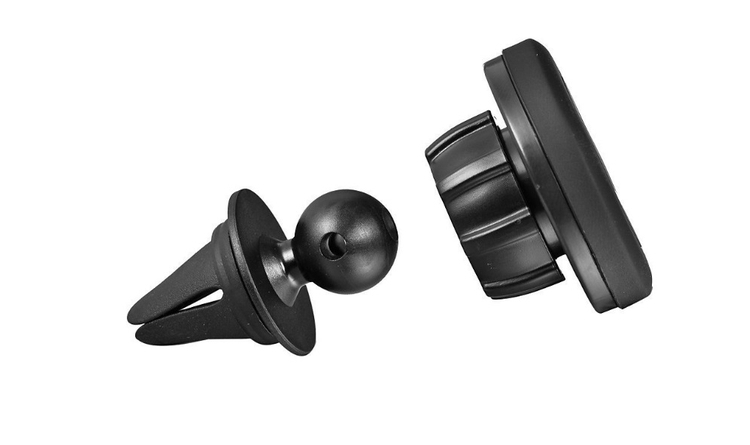 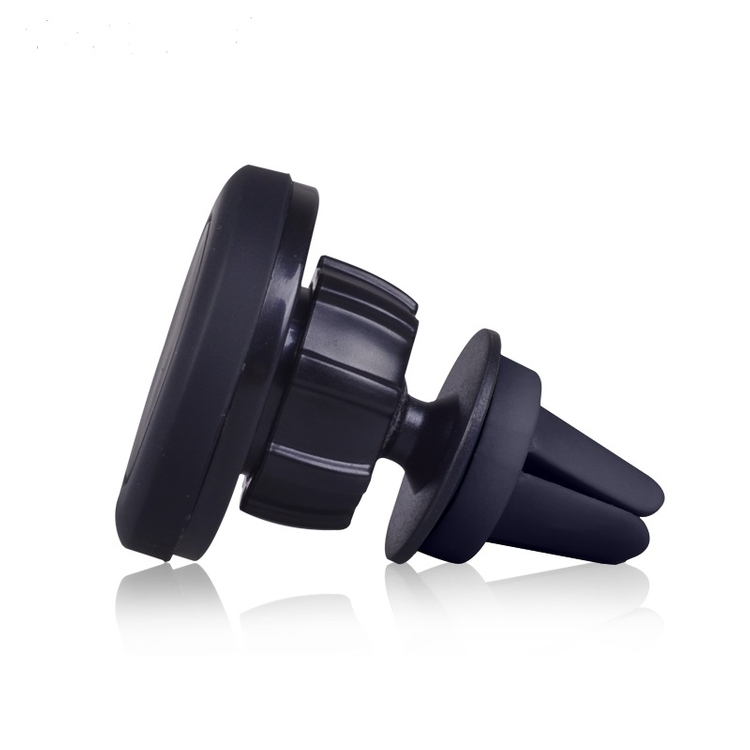 The high quality rubber construction of the base of the mount is unique and very functional as well. Add a silkscreened logo of your customer's company and make this the promotion you they to connect with traveling clientele!